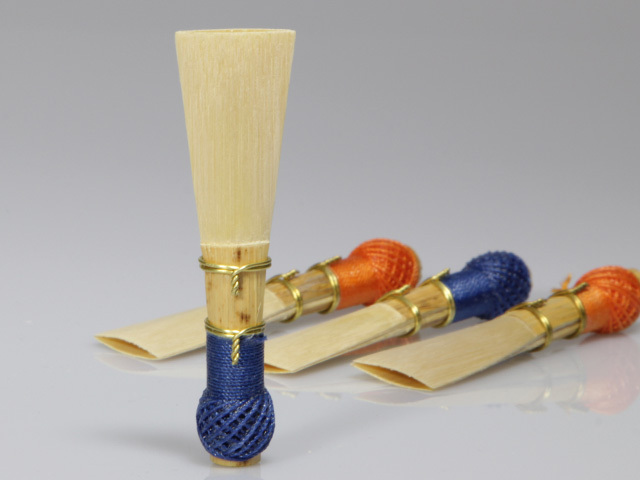 contrabassoon reed, available in 2 models. 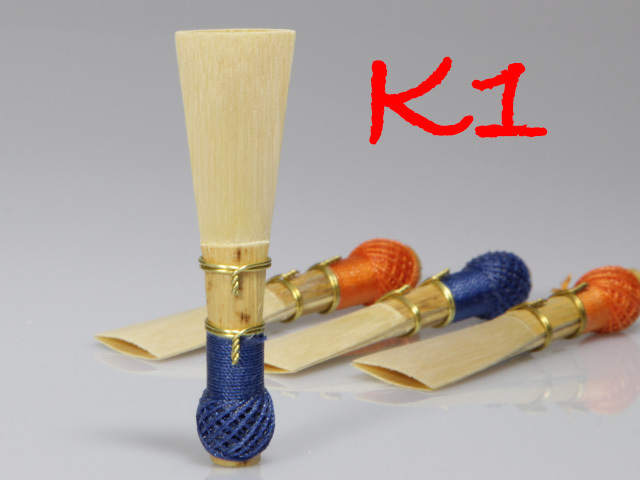 K1 is the famous straight model from Rieger with a stable clear easy speaking sound. 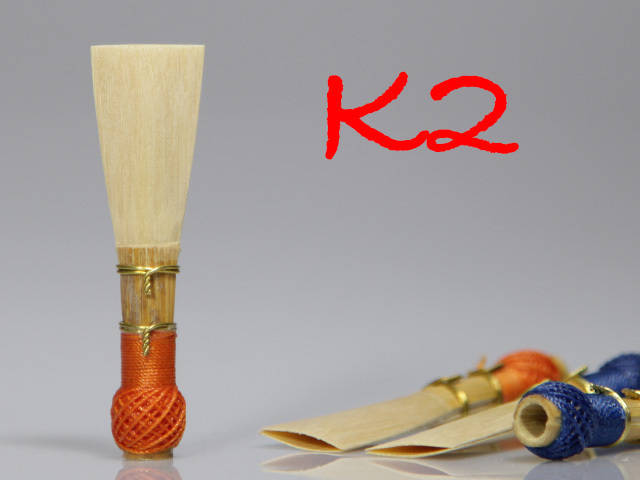 K2 has a convex shape (tulip-like) wich results in a dark, rich and focussed sound. 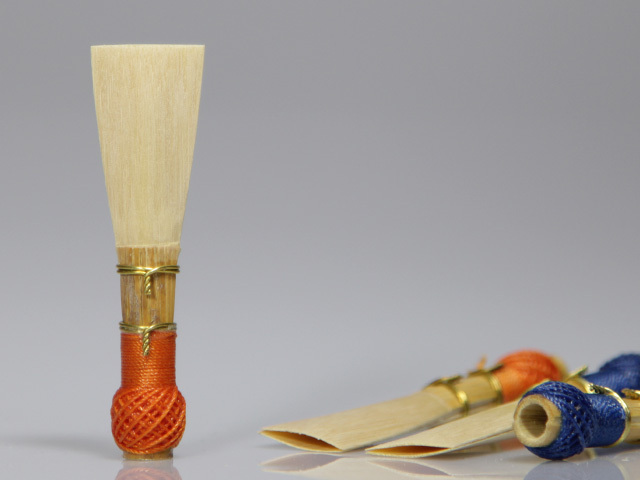 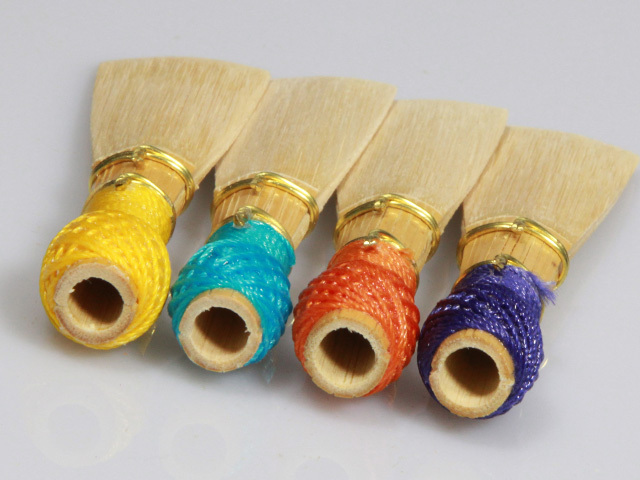 The contra reed dispatched to you is in all events a meticulously hand-finished, easily responding and well-tuned reed.